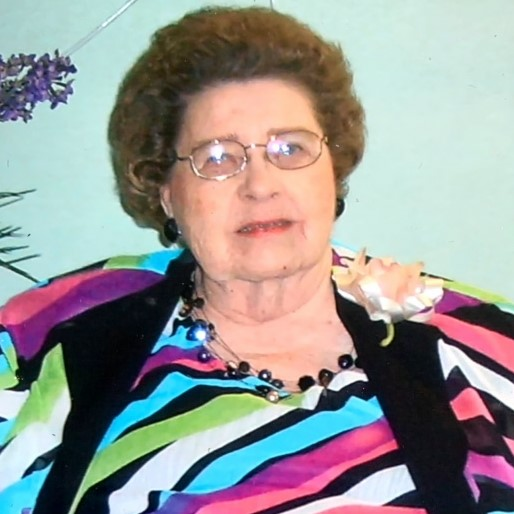 INEZ G. WILSON, age 90 of Columbiana, passed away on February 3, 2019 at Columbiana Health and Rehab. She was born in Montevallo, AL on May 9, 1928; the daughter of the late Walter Will Wilson and the late Winnie Gerome Carmichael Wilson. She is survived by: Sister, Margaret (J.W.) Edmonson of Columbiana; Brother, John Ernest Wilson of Helena; Brother, Bobby Joe (Gloria) Wilson of Shelby; Brother, Danny (Kathy) Wilson of Calera; along with a host of nieces and nephews. She is preceded in death by: Parents, Walter and Winnie Wilson; Brother, Edgar Lee Wilson; and Brother, Walter Wilson, Jr.
Funeral services will be held on Tuesday, February 5, 2019 at 11:00am from the Chapel of Ellison Memorial Funeral Home at Shelby Memory Gardens in Calera with Rev. Teresa Whitting officiating. Burial will follow in the Shelby Memory Gardens in Calera, AL. Final care and arrangements entrusted to the Ellison Memorial Funeral Home at Shelby Memory Gardens in Calera, AL.